Mefight Club is my proudest web achievement. A busy community of fine, grownup people who like to play games together, online and off. It’s closing in on 4000 members, we’ve had meetups all around the world, and we’ve donated nearly $20,000 to Child’s Play and other gaming-related charities over the past few years. It continues to grow, and I continue to love running it. 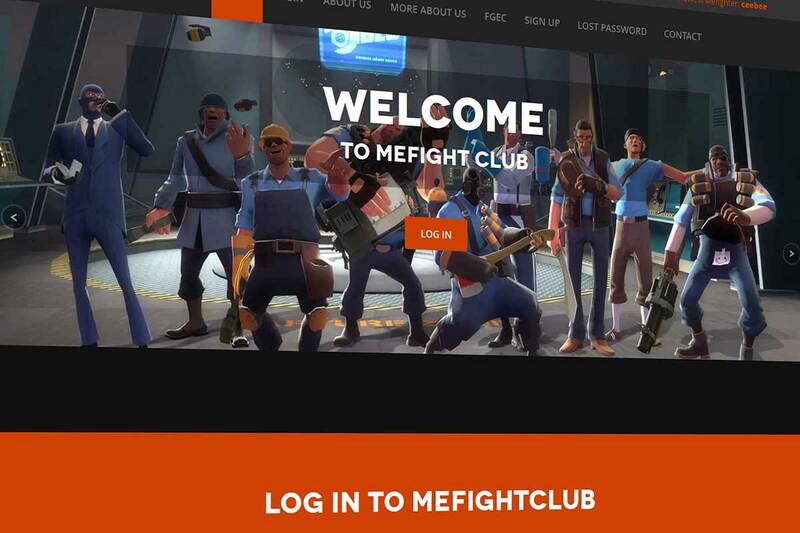 Mefightclub exists not just as a way to play games together and a place to talk about them, but to do it in splendid semi-permeable semi-firewalled isolation from the seething misogyny and homophobia and racism and just plain aggressive dumb that grips so much of the gaming world.